We never met an eggplant we didn't like, but we know it's been a tougher road for some people. If you've ever referred to eggplant as spongy, slimy or bland, you are doing something wrong -- this amazing member of the nightshade family is probably one of the most versatile ingredients we can think of. What eggplant does best is soak up the flavors of whatever you cook it with. If you make sure its surroundings are delicious, the eggplant will be delicious as well. It's just that simple. 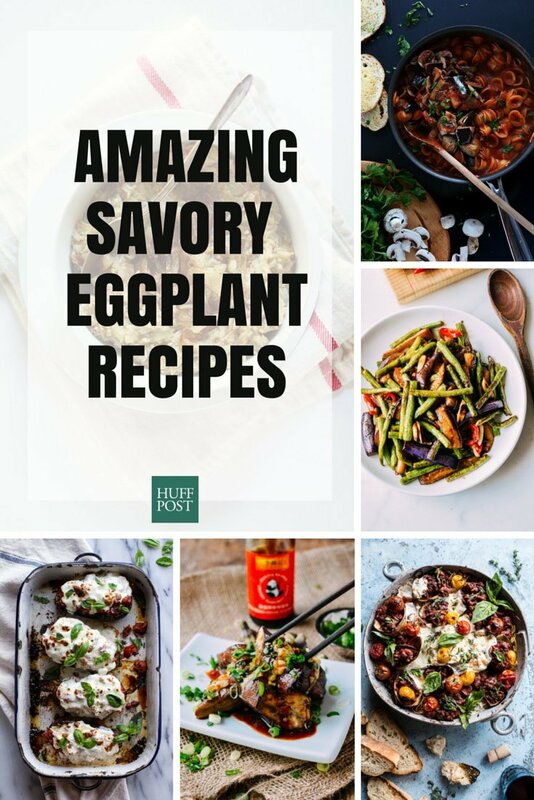 Use that knowledge with these recipes below and finally understand the greatness that is eggplant.